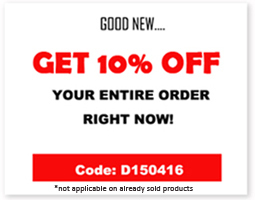 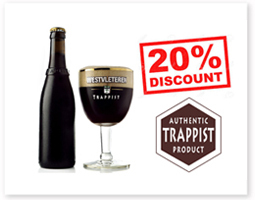 Taste Galler's delicious Belgian chocolates and you will know why. 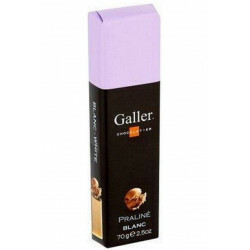 A company founded by chocolate craftsman Pierre and Jean Galler more than 27 years ago, Galler is driven by a passion for chocolate, pride in perfection, and constant creativity. 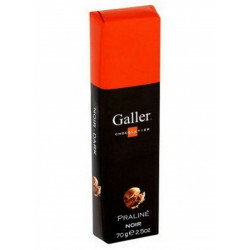 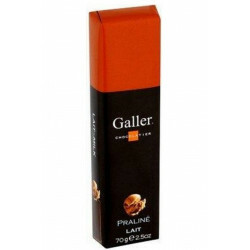 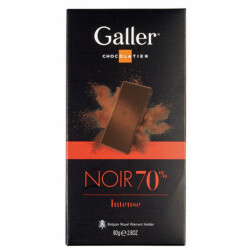 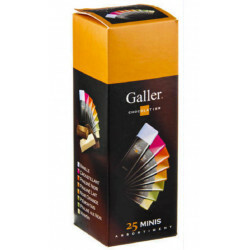 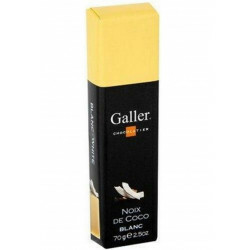 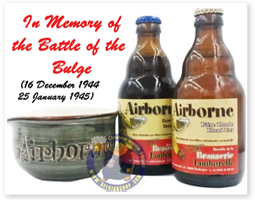 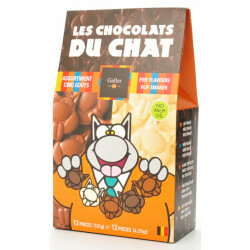 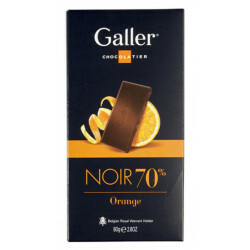 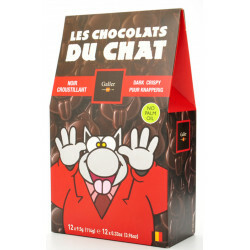 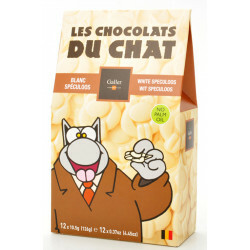 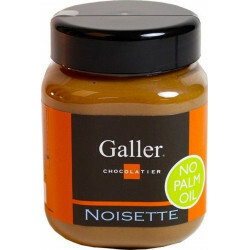 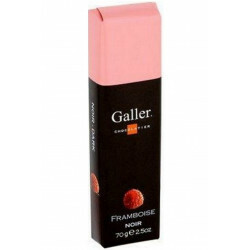 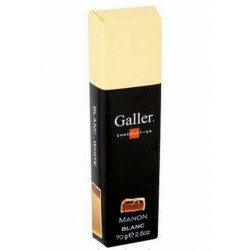 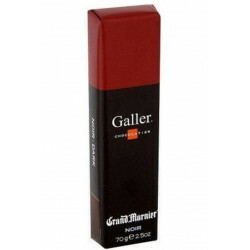 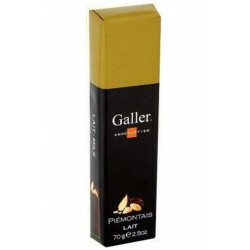 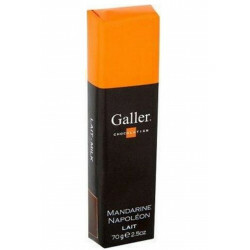 The result is wonderful Galler chocolate that is both delicious and fun, in the Galler Belgian chocolate tradition.